Fit 4 YOUth takes a holistic view of healthy living for children to develop a healthy lifestyle for the next generation. The 12 week programme takes the group through sessions designed to provide key health messages around nutrition, physical activity and hygiene. Physical activity is also a key part of the sessions to help the young people become more active in fun games and non-curricular sports. Each session can also be delivered as a workshop, this can also include healthy cooking sessions. Fit 4 YOUth works with young people aged 7-18 years because of the "striking behaviour changes" that are seen between childhood and adolescence including a suppressed reaction to satiety and reduction in physical activity, therefore education at this age could prevent or guide their behaviour change to healthy behaviours and potentially slow or reverse the obesity epidemic. Obesity leads to physiological health problems but also psychological and social issues such a bullying and stigmatisation. 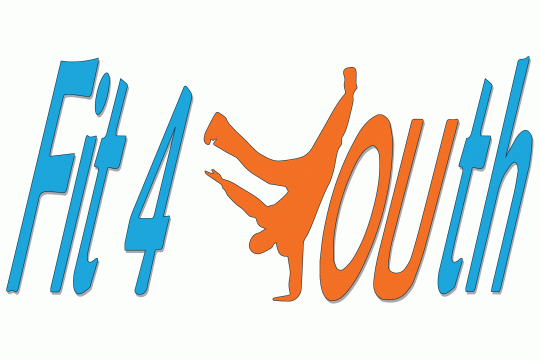 Fit 4 YOUth has worked with over 400 young people across Berkshire. Some results which have been seen include significant reductions in waist circumferences, increased fitness levels, increases in young people eating more wholegrain foods and fruits and vegetables, and reductions in young people consuming high sugar snacks as often. One case study showed a young person mentioned how she improved her fitness as she started walking for a couple of hours with her family and her dog every week.